And Mixed With Pure Strokes Of Handcrafted Genius. For Those With Discriminating Taste And A Smooth Yet Subtle Palette, It’s Time You Let Temptation Take Over. Miss Mary’s Is An All-new Unique Flavor That Will Please The Pants Off All Types Of Bloody Mary Drinkers. This Original Recipe Is Made From High-quality Ingredients And Mixed With Pure Strokes Of Genius. Not Only Is This A Premium Elixir, It Is Handcrafted And Finished With A Signature Touch Only Miss Mary Can Tell You About – A Touch That Flirts With Perfection. No Major Allergens, Gluten Free, Msg Free, and High Fructose Corn Syrup Free. 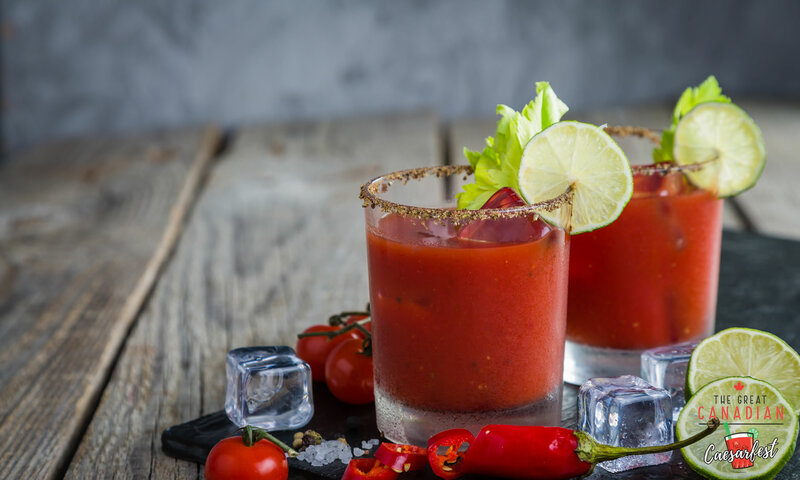 A Craft Bloody Mary Mix Prepared In Small Batches. Made From Premium Ingredients And A Blend Of Secret Seasonings. Light And Refreshing Taste Pairs Perfectly With Any Occasion. Concocted With Fresh Spices Plus A Healthy Dash Of Sass.